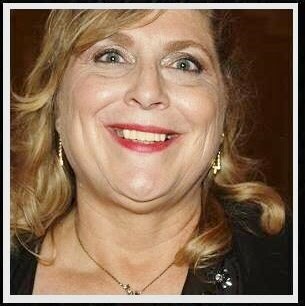 Come Fiesta with the 2018 Battle of Flowers Grand Marshal! Join La Familia Cortez Restaurants for the release of our 2018 Fiesta Medals and be the first to get your hands on them! 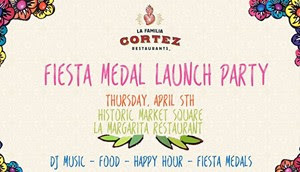 Our launch party for all the medals will be at La Margarita located at the Market Square. Tickets will be available to purchase for $25 at La Margarita or online at the link above. The ticket gets you, one La Familia Cortez Restaurant Fiesta medal of your choice (excludes Grand Marshall medal), entry into the party, a nacho buffet, access to exclusive happy hour prices until 9 p.m.
DJ music! Also, come dressed in your BEST Fiesta Hat for our Fiesta Hat Competition! Winner will get a $50 gift card to the restaurants and a Grand Marshall medal!